This week’s post is the first in a three-part series about diabetes mellitus. In this first week, I discuss diabetes mellitus in cats. 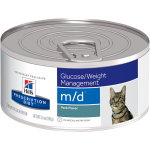 Next week I will review this disease as it pertains to our canine friends, and in the third and final week of the series, I will provide information about at-home glucose monitoring for both cats and dogs. Diabetes mellitus – what is it? To adequately understand what is happening in the body of a cat with diabetes mellitus, one needs to have a basic understanding of some of the important metabolic processes occurring the body. Every cell of the body requires sugar (called glucose) to function properly, and glucose comes from food and subsequently enters the bloodstream. A hormone called insulin is needed to effectively transport glucose from the bloodstream into cells. 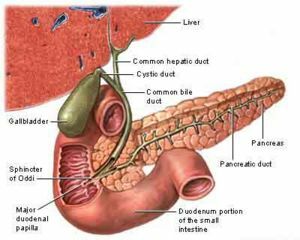 The pancreas, an organ located in the abdominal cavity, produces insulin. In the normal cat, insulin is secreted by the pancreas and binds to special receptors on cells throughout the body. Insulin binding to these receptors opens special channels through which glucose can enter cells. In patients living with diabetes mellitus, there is either not enough insulin being made by the pancreas or other chemicals (i.e. : hormones) are fighting against the effects of insulin, reducing the overall efficacy of insulin secreted by the pancreas. When the cells of the body don’t get enough glucose either because there isn’t enough insulin or because something is preventing insulin from doing its important job, the body is tricked into believing it is starving. Subsequently the body breaks down protein (i.e. : muscle) and fat in an effort to get essential nutrients like glucose; yet without insulin, glucose simply can’t get into cells to nourish them. Therefore diabetic patients eat more but lose weight. As glucose accumulates in the blood (because it can’t get into cells due to an absolute or relative lack of insulin), it will ultimately reach a level in the blood where spill-over into urine occurs in the kidneys. In other words, it is similar to water flowing over a dam. 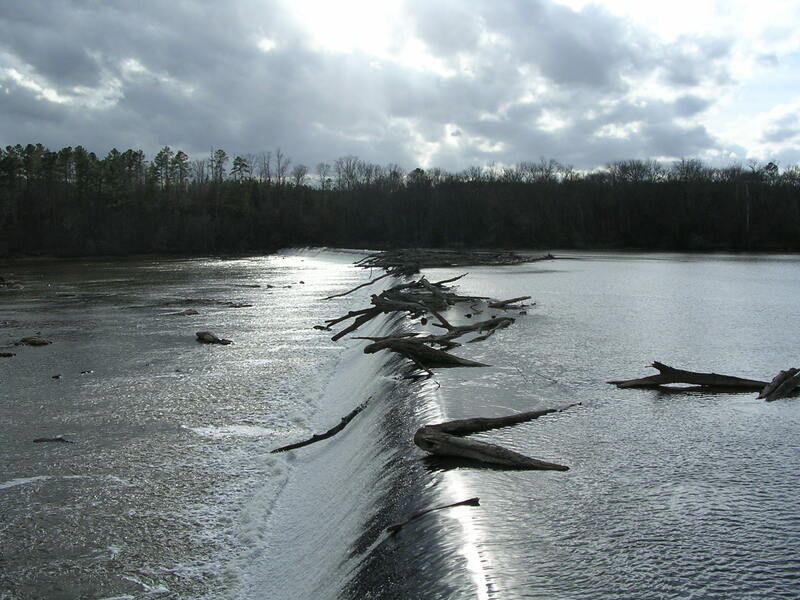 Just as water can flow over a dam, so too can glucose in the bloodstream flow over into the urine. This extra glucose in the urine draws more water into urine, and thus affected patients urinate larger volumes more frequently. As patients urinate more, they also drink larger volumes of water to compensate. Making a diagnosis of diabetes mellitus is relatively straightforward. In patients with appropriate clinical signs (i.e. : increased thirst, increased frequency of urination, weight loss despite an increased appetite), the presence of elevated blood glucose (called hyperglycemia) and excess urine glucose (called glucosuria) after an appropriate period of fasting (~8-12 hours) is diagnostic for diabetes mellitus. Unfortunately some patients become relatively stressed during a visit to the veterinarian. Sadly not every patient enjoys coming to see us. This stress can cause a temporary and potentially dramatic elevation of blood glucose and/or induce extra glucose in the urine. Understandably this can create confusing and misleading results. For this reason, additional blood testing may be recommended for these stressed patients, particularly a test called a fructosamine level. 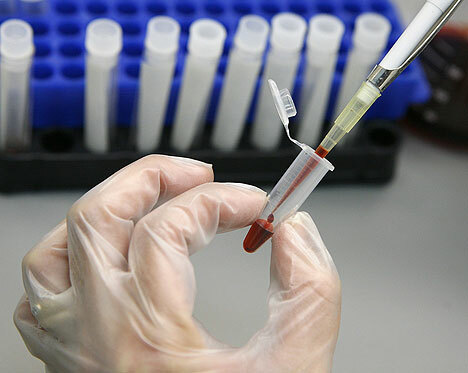 Fructosamine is a glycated protein (forms when glucose combines with protein), and is similar to the hemoglobin A1c level measured in human diabetic patients. A fructosamine level reflects an average blood glucose level over the previous 2-3 weeks; thus if this level is also elevated, diabetes mellitus can be distinguished from a one-time, stress-induced glucose elevation. Ultimately consultation with a board-certified veterinary internal medicine specialist can be invaluable to help ensure an accurate diagnosis is made. At the time of diagnosis, most cats initially require insulin therapy to treat their diabetes mellitus since they either aren’t making enough or have too much of another hormone(s) fighting against insulin they are able to secrete from the pancreata. A small percentage of healthy diabetic cats can sometimes be successfully treated with a medication called glipizide, a drug given by mouth that can lower blood glucose. 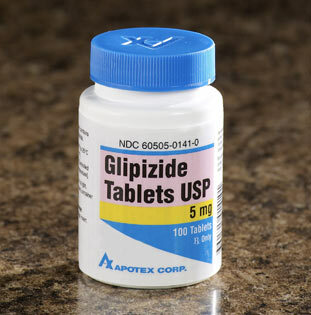 Although glipizide works for some diabetic cats, most initially require insulin therapy to successfully control their disease. 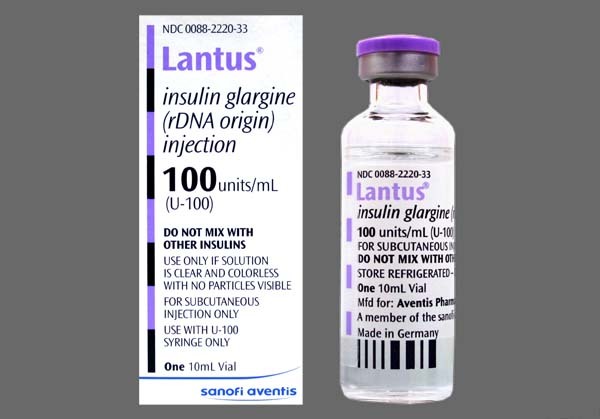 Insulin is initially given as an injection under the skin (called subcutaneous) every 12 hours after an appropriate meal. 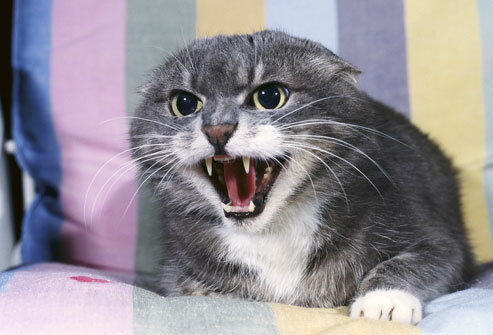 When treated correctly, many cats can actually be ultimately weaned from insulin over several weeks to months. Indeed it is possible for diabetic cats to be treated long-term only with a proper diabetic-friendly diet, but early diagnosis and intervention is essential. There are many types of insulins available for use in cats (i.e. 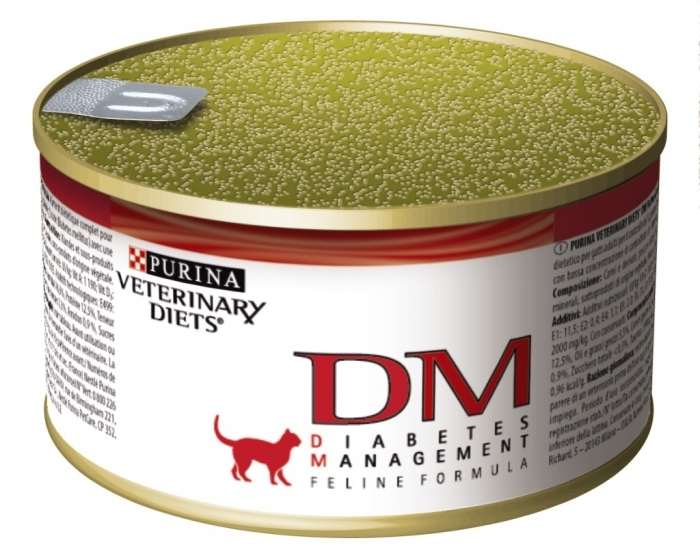 : protamine zinc/ProZinc, Humulin/Novolin N, detemir/Levemir), and the one currently associated with highest rate of remission is called glargine (Lantus®), especially in cats fed a diabetic friendly diet. 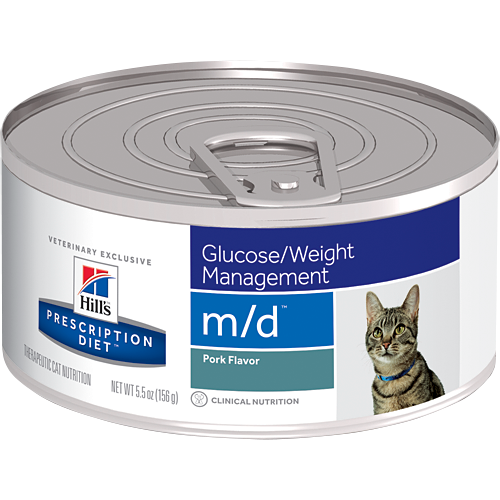 In addition to pre-made prescription diets, properly formulated home-cooked diets are also a healthy option for diabetic cats. Consultation with a board-certified veterinary nutrition specialist can be invaluable when selecting the best diet for your cat. 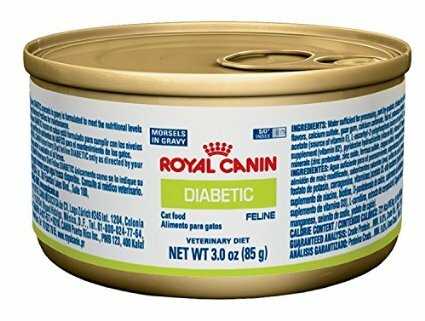 Your cat’s feeding routine is very important when attempting to maximize the chance of inducing remission of diabetes mellitus. Many cats are fed free-choice, meaning food is left out for them to eat whenever they want. 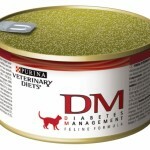 For diabeteic cats, this feeding style may not be the best routine. 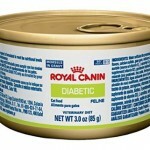 Ideally cats receiving insulin therapy should be fed two equally sized meals approximately every 12 hours. Insulin therapy will not be as effective in overweight and obese cats compared to those of an ideal weight. Fat tissue is metabolically active, producing certain hormones that can potentially and dramatically reduce the efficacy of insulin. If you have an overweight or obese cat, your pet’s primary care veterinarian, potentially in conjunction with a board-certified veterinary nutrition specialist or veterinary internal medicine specialist, should develop a safe weight-loss program in attempt to maximize the best possible long-term outcome. Diabetes mellitus, also called sugar diabetes, is condition in which glucose accumulates in excess in both the blood and urine because of an absolute or relative lack of an hormone called insulin. Without proper diagnosis and treatment, diabetes mellitus can develop into a life-threatening disease. Consultation with a board-certified veterinary internal medicine specialist can be invaluable for both ensuring an efficient diagnosis is made and your cat receives the most appropriate treatments. Thankfully with accurate diagnosis and proper therapy, cats living with diabetes mellitus can lead wonderfully happy and full lives.